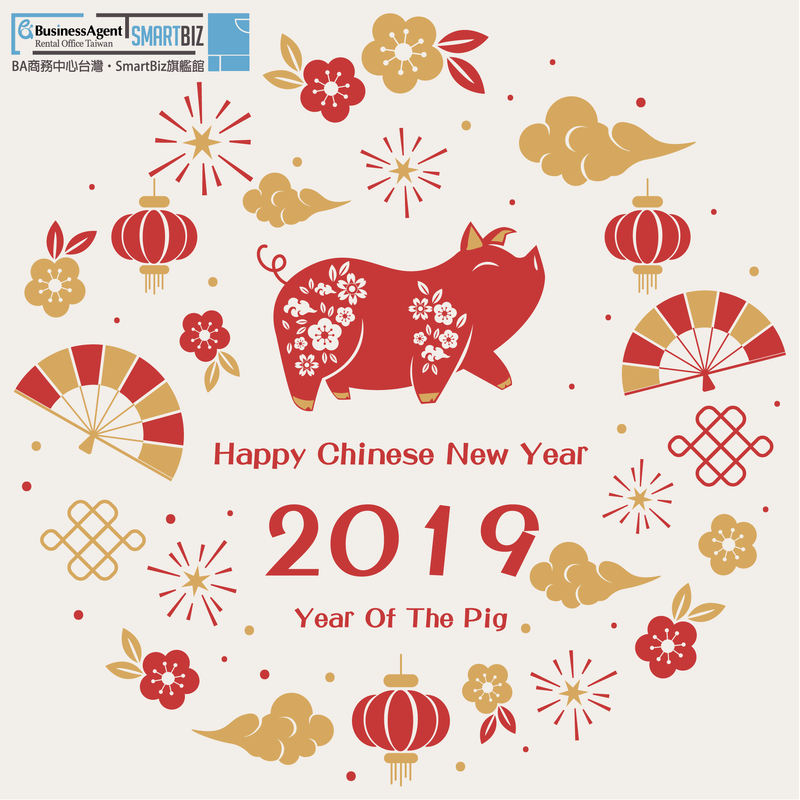 BA Rental Office Taiwan will be closed from February 4th 2019 to February 8th 2019 for Chinese New Year. Office will reopen on Monday, February 11th. Happy Chinese New Year and wish you prosperity and wealth!